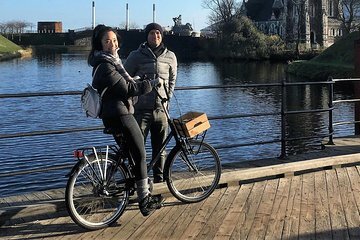 Make the most of your time in the Danish capital on a private bike tour of the city. Whizz between landmarks, covering more distance in less time than possible by foot, while still enjoying an intimate look at highlights such as the Little Mermaid, Nyhavn, and the Kastellet. Learn about the landmarks from your guide, and benefit from the personalized service of a private tour. A great way to see the city.